In this exciting crossover series, Toni Anderson introduces new characters alongside some reader favorites. Read the thrilling Cold Justice - Crossfire series today. Every time I think Toni Anderson can’t get any better, she does. 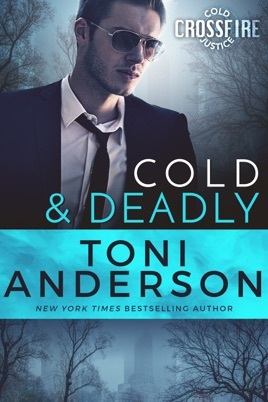 Cold and Deadly, the first book in her new Cold Justice series, sets the reader up perfectly for the roller coaster ride of murder, distrust, cunning, adventure, and attraction. Once I started, I couldn’t put it down! The action starts with sniper shoots during a funeral. Was the shooter’s victim the first or the second? Was the man they were trying to bury the first victim instead of the “accident” they thought it was? Special Agent Ava Kanas knows it was murder, she just needs help proving it. Van was like a father to her and she won’t let his death go unpunished. Unfortunately, no one agrees with her until top negotiator Dominic Sheridan finds some evidence that doesn’t fit. I had no clue who the bad guy was until almost the end of the book! And I am not giving that away! 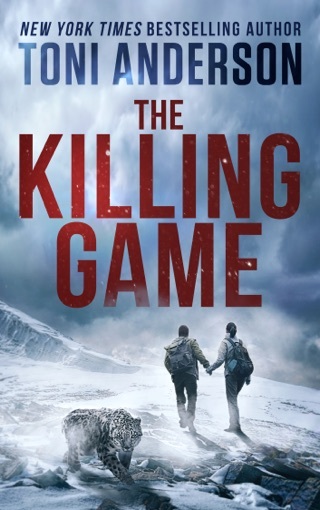 You have to read this fast paced tale yourself to find the bad guy. New series and the action begins from the first page. Dominic at his friend and retired FBI agent Van’s funeral, questions his death. Ava Kanas gripping her boss Aldrich arm, till Dominic suggest they cool it till back at the office. Their gut instinct telling them it was murder. Then an agent fell, their was a sniper close by and shooting. Dominic wants the case, he is the best negotiator there is,but needed there for now. With Ava on his mind, rule he didn’t date agents, or young rookie ones. Wow, what a ride!!! Just when I thought I had it all figured out, lol.... 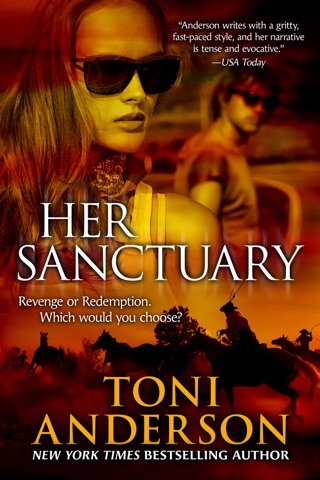 Very intense, action-packed, suspenseful and romantic. Plot is very gripping and I was instantly drawn right into the world of Dominic & Ava aka Superman & Superwoman. Great characters, agents in different fields their mutual instant attraction puts them on even ground. I like them both, they each have a few secrets and are equally strong-willed, smart, bold & determined. Always love with the "crew" shows up, would be disappointed if they didn't and this puzzle needed the extra help. Couldn't put it down, can't wait until the next ones comes and definitely in my re-read stack. I am voluntarily reviewing a free copy.